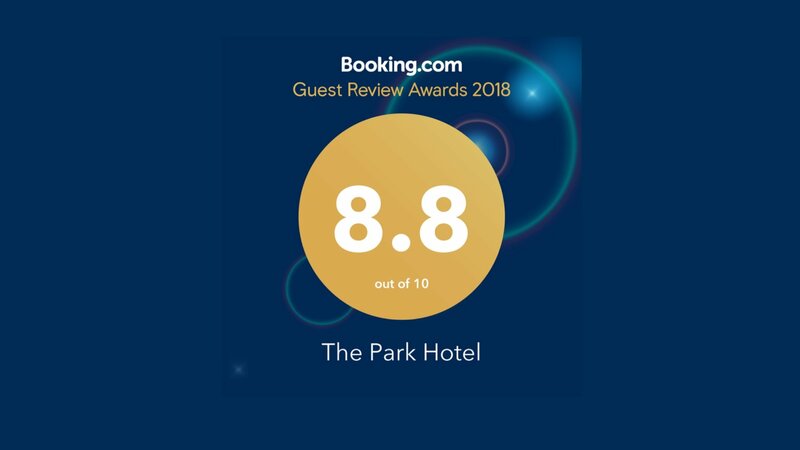 It give us great pleasure to annouce that we are a winner of the Booking.com 2018 Guest Review award. The award is presented to Hotels and Restaurants that recieve a quality score of 8.0 and above and is testament to all of the hard work our staff put in over the years. 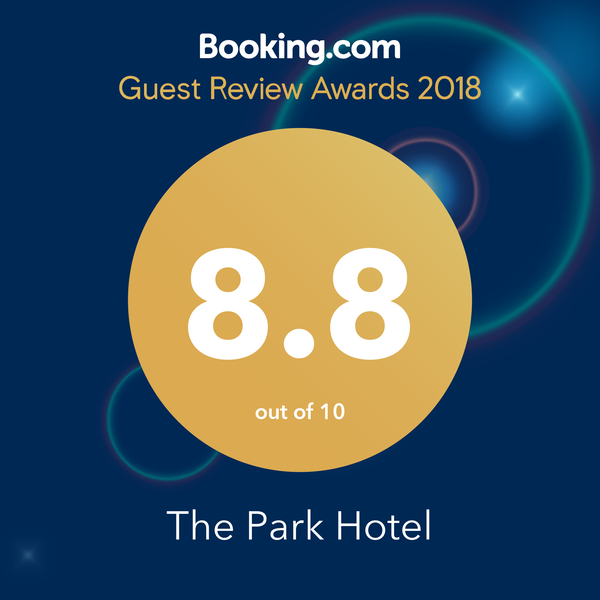 Just one more reason to visit The Park Hotel Ayrshire! We look forward to welcoming you to The Park Hotel in the near future.